The engraved stainless steel puzzle piece necklace set is a great gift for the friend or sweetheart in your life. 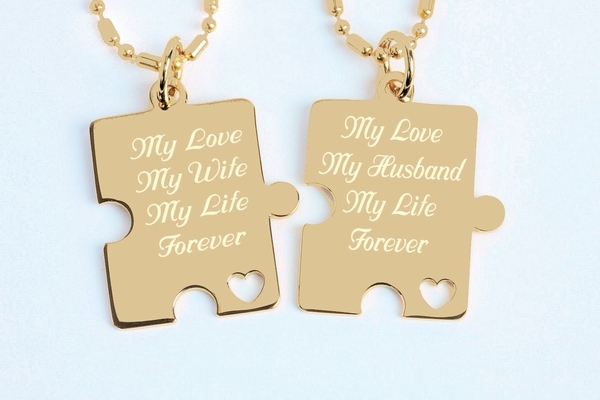 The puzzle pieces can be engraved with names, dates or a message of love. 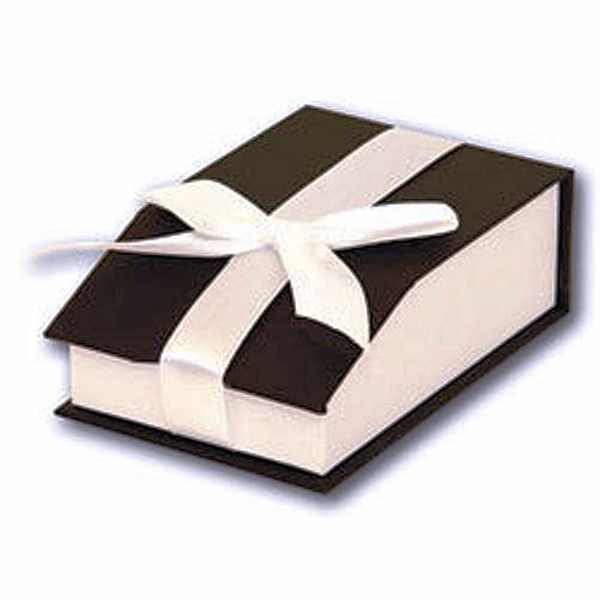 If you would like a heart engraved between names or on any line you can simply type the word "heart" into the desired location. 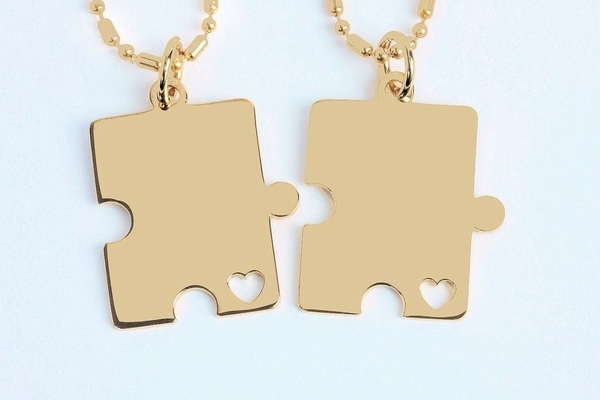 The 2 piece puzzle necklace set is also a wonderful gift for your best friend.